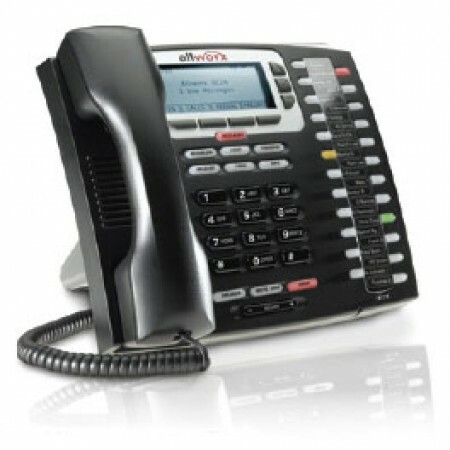 Allworx phones are the most feature-rich, flexible, easy-to-use phones on the market..The Allworx 9224 is today?? ?s premier high-fidelity phone bringing the latest advancements in IP telephony to today?? ?s business leaders. The intuitive design of the Allworx 9224 allows users to upgrade from their old key system with ease ??? no retraining is necessary.